Learn how to use a sewing machine without the cost of buying one yourself. Take ours home and try it out! 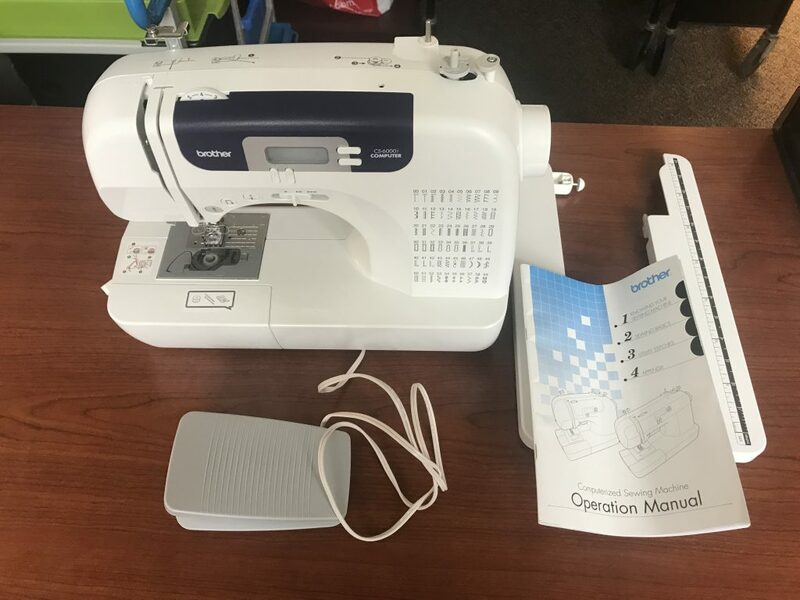 Includes 1 sewing machine and power cord, 1 control pedal, 1 wide table with instructions, 1 operation manual, and 1 protective hard case. Take this kit with you on your next bike trip. Includes everything for a road side repair in a case that attaches right to your bike! Don’t get stranded! 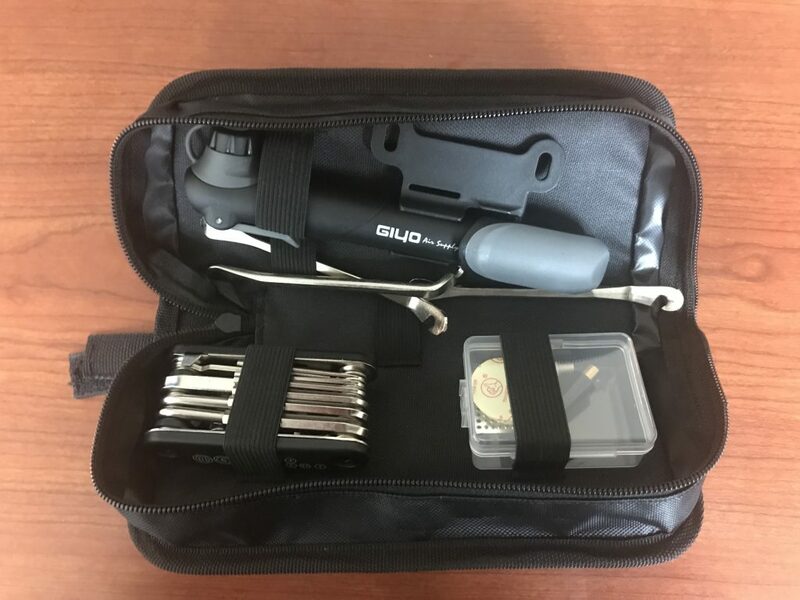 Includes bag with 1 tire patch kit (1 schrader needle, 1 presta needle, 6 glueless puncture repair discs), 1 mini bike tire pump, 3 tire levers, and 1 multi-function bike tool with 13 separate tools. It’s the 21st century and nobody wants plug in power tools anymore, but sometimes you need a drill. Our kit has everything you need for your next power tool project all in a handy case! 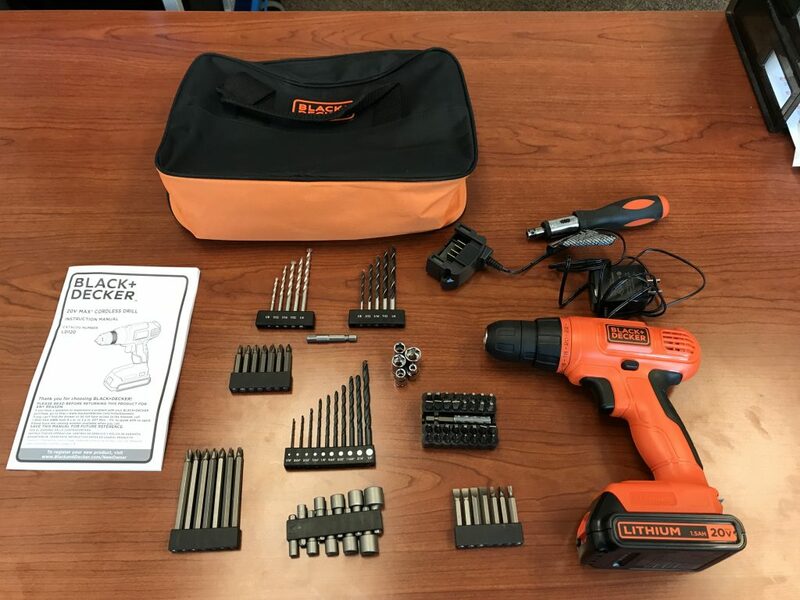 Includes 1 cordless drill, 1 screwdriver, 1 battery charger, 4 sets of screw attachments, 5 sockets, 3 sets of drill bits, and drilling template. Radon gas is a serious problem in homes, but it cost a lot of money to test for it. Check out our detector for free and see if you have a Radon problem before spending any money! 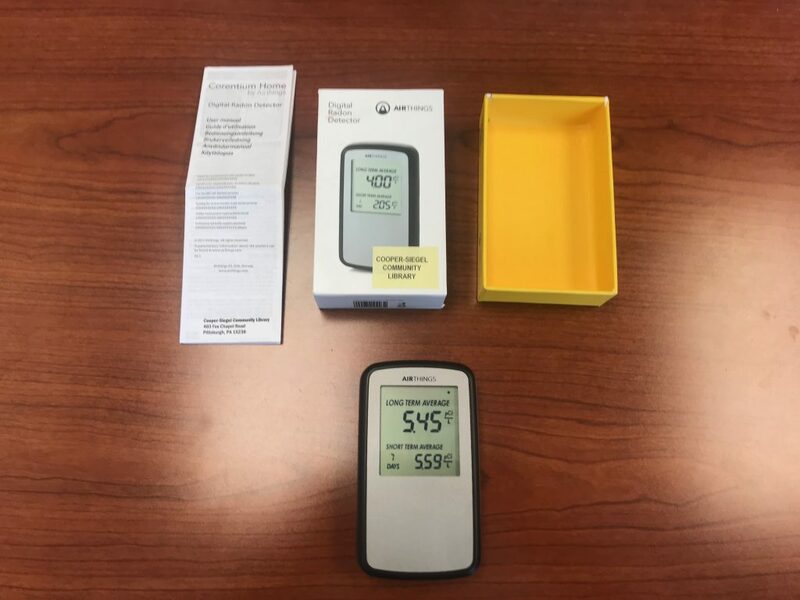 Includes Radon detector with box and users manual. Not all of us have a garage full of tools, but sometimes you need to fix things yourself. 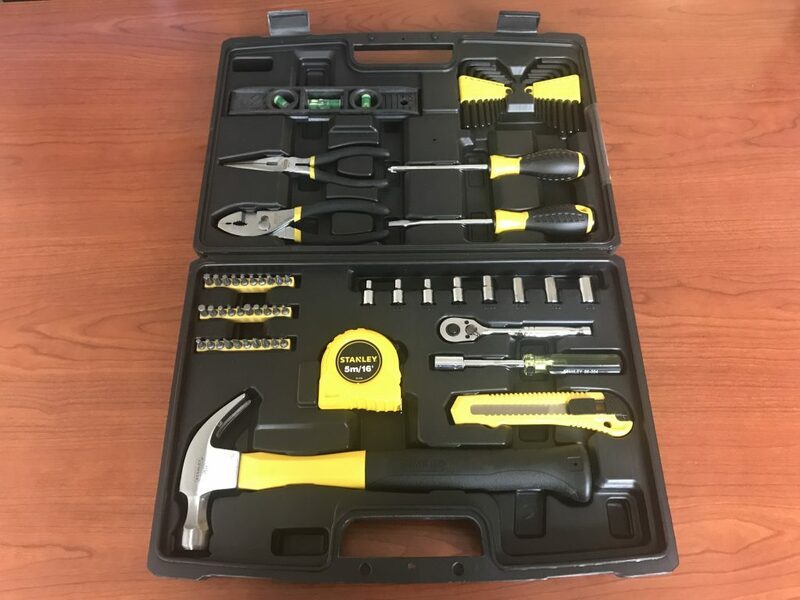 Check out our tool kit with 65 different tools to choose from in an easy to carry plastic case! Includes 1 plastic tool kit with 65 tools and laminated tool guide on the back of the kit. Everything you need if you want to bang on the drum (and other stuff) all day! Have fun with rhythm for zero cost! 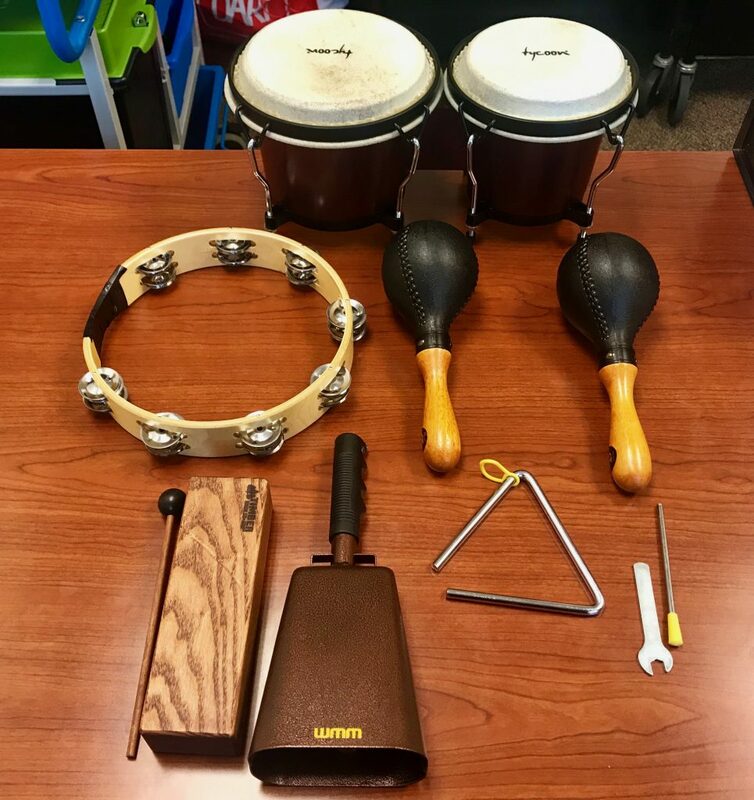 Includes 2 bongo drums with adjustment wrench, 1 tambourine, 1 cowbell, 2 maracas, 1 woodblock with playing stick, and 1 triangle with playing stick. Everything is included to learn to strum our Uke in no time. Impress your friends or jam in your room. Either way its free! 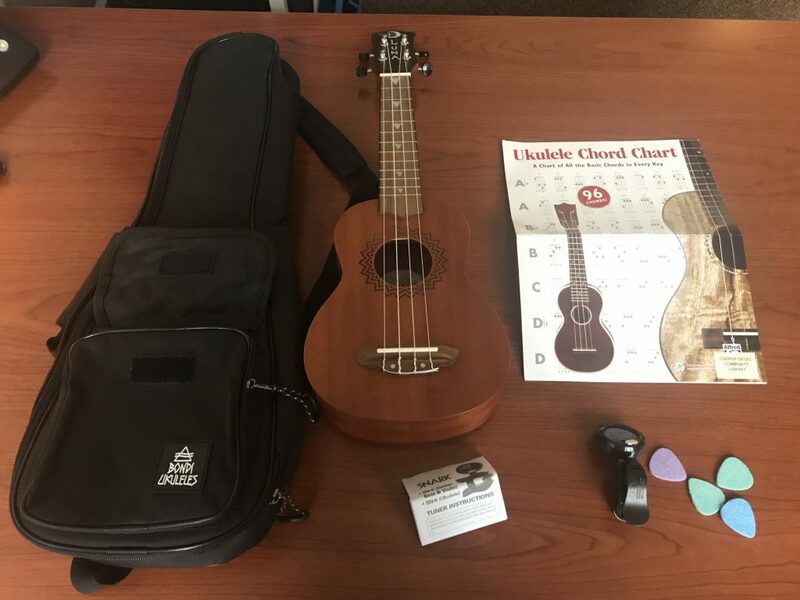 Includes 1 ukulele in case, 1 tuner with manual, 4 picks, and 1 ukulele chord chart.